Yocan Explore is a compact 2 in 1 vaporizer kit for Tobacco and concentrate. This design is an all new idea in vaporizer market. Yocan never ends pursue of providing users with unique experience by trying something new. 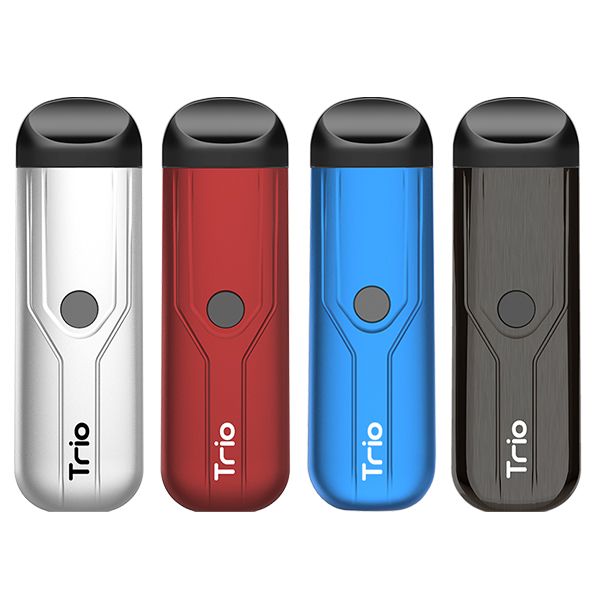 Yocan Explore with good look and hand feel,2 classical colors available: Silver and Black.The mouthpiece with stip pin for dry herbs sit inside the heating chamber,battery built in. The LCD Display Screen,power button,and 2 temperature adjust buttons built on the side of the base. Yocan explore is super compact. 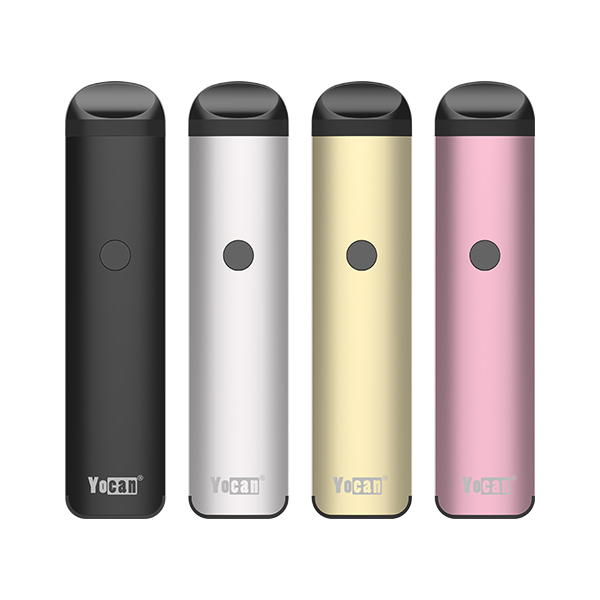 The Yocan Explore comes a ceramic chamber,the heating chamber is 100% ceramic,provides the baking experience with no combustion,100% true vaporization.Iit can be used with both Tobacco and concentrate. The Explore also comes 2 mouthpieces, one is mouthpiece with stir pin,another one is Concentrated coil & mouthpiece,you can change mouthpiece easily,that enabling users meet different vaping needs. You can adjust the Explore temperature as you like,the temperature range is 200F to 460F,the LCD Display will show the current temperature,battery power,time and temperature setting. So smart. 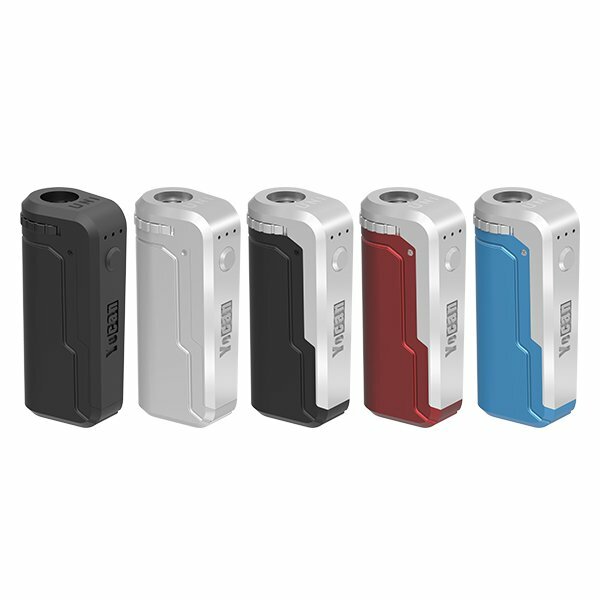 If your device indicator flashing 6 times that means you need to charge it.Yocan Explore use a powerful 2600mAh high rate 18650 battery,supporting 5V 1A charging. Full charge the Explore needs only 3 hours with 1A wall plug. (please don’t use any plug over 1A). Yocan Explore is super easy to use,since what you need to do is change the mouthpiece for different materials. Remove the mouthpiece,and fill the heating chamber with dry herb or wax/concentrate. 5 speedy clicks to swith on the device,press left button (means “-“) or right button (means “+”) to set your desired temperature.Press and hold the power button for 3 seconds for device heat up.For more operation details,please reference to the Manual. Thanks for reading,welcome to leave your opinions. If you have any question please feel free to contact us. This entry was posted in News and tagged Explore, Yocan, Yocan Explore.